Bath and body, oils ,perfumes ,bath salt and much more to pamper the Goddess in you. Ayervedic and ritual Soaps used in spells and rituals for everything for love to jinx removing.Wonderful scents like Nag Champa and Black African soap,made with Shea Butter. Auric Ritual roll on , soild and spray perfume great for everyday use or to enhance a spell or ritual.Such as egyptian goddess ,eastern sandalwood,and moonlight. Made of the softest flannel Herbal eye pillows for ritual and healing.Great for rituals for attraction,dreams,energy,healing and vision. 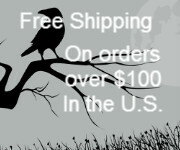 Here you will find bath salts,and ritual bath kits to add to waters of your ritual bath. Whether you are seeking cleansing or empowerment, good luck or protection. Treat your skin like it deserves with the variety of lotions, salves, and creams that will chase away your aches and pains and lotions to leave your skin feeling smooth. 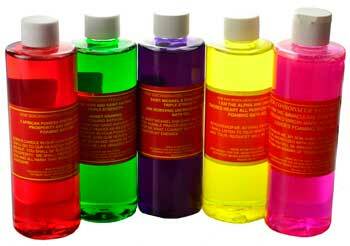 7 sisters bath gel Suitable for ritual bathing and cleansing. 8oz.